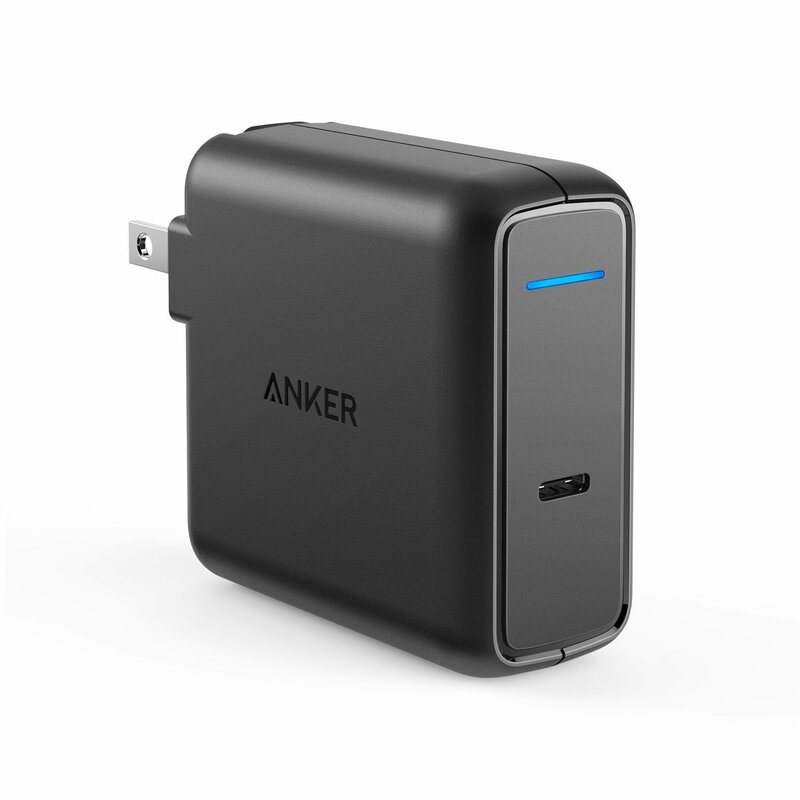 Never fear, Anker is here! We’ve put together the world’s most formidable group of heroes, brimming with power. And the cost to get them on your team won’t set you back an ounce’s worth of vibranium. There’s PowerCore+ 26800 PD, a veritable power plant for your palm. The ultra-high capacity will make you question the laws of physics as PowerCore+ delivers a high-speed charge to your USB-C devices—again, and again, and again. With its faithful PD charger sidekick to regenerate its power at freakish speeds, PowerCore+ won’t let you down. Next up is the astonishingly versatile PowerPort I. It’s the one-and-only wall charger that can power up an entire family simultaneously without getting winded. With a single Power Delivery port and four PowerIQ 1.0 ports, the evils of slow charging and lack of port space have seen their last days. And if you need an extra Power Delivery port, PowerPort Speed is here to finish what its big brother started! You definitely don’t want to meet PowerLine II in a dark alley. We’re talking about tensile strength that’s capable of supporting an adult man. A bulletproof fiber core that grants a lifespan 12 times longer than mere mortal cables. We’re so confident in PowerLine II that we back it with a lifetime warranty. That’s a hero you can count on. From now through May 31st, recruiting all of our Power Delivery squad has never been easier. Just choose the right hero for your mission below, and click over to Amazon for deals so good, you’ll think we mutated them in a secret lab. Good deal, that first one drops to 80 bucks with the discount code. Not the best since we have seen the price increase in the past few months, but still decently priced. Whoops! I did not see this (mainly because it’s incorrectly placed in the Soundcore brand) and just posted all of these deals (plus a few more)... but I didn’t get the other countries. 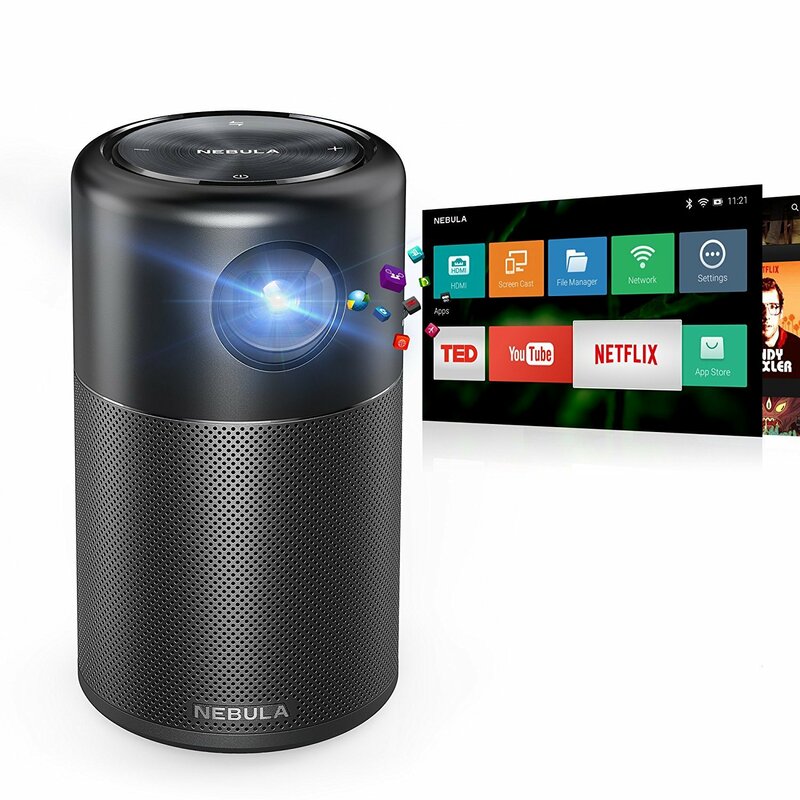 Amazon US Deal of the Day for Nebula Capsule! Nebula Capsule: $248 (save $101 - rated 4.3 [:star:]) [image] Also some good US deals here; What are your thoughts on all of these deals? 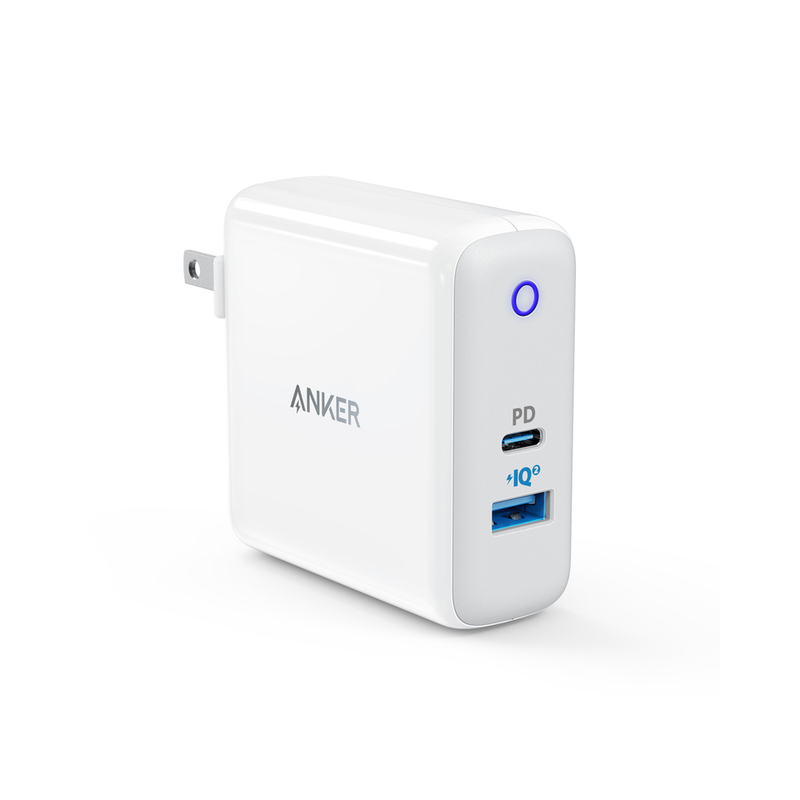 Will you be picking up any new Anker products through this sale? Not only that, but do any of these discounts hint to you that successors are coming soon?! (cough, cough, PowerCore+ 26800 PD). Let us know by dropping a reply down below! Have a great day! Mods @ndalby @TechnicallyWell - not sure what you want to do with mine, but at least move this one to the appropriate location. won’t set you back an ounce’s worth of vibranium. "According to the comics, the material costs $10,000 per gram, and Wakanda's Vibranium vaults have 10,000 tons of the stuff"
Nice set of deals. Been drooling over the PowerCore+ for a while. I may have drooled a little bit over the PowerPort Speed 1 deal. 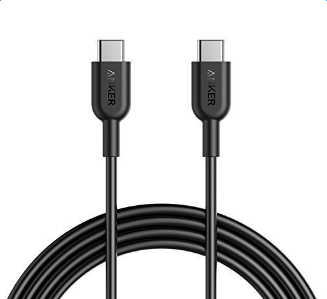 Now if only Apple would give the OK for other companies to make a Lightning to USB-C.
hmmmm I may need to pick up a couple extra powerports with these prices! I have this and it works really good,you would not be disappointed with it. Nice deals. Get them while they are on sale. 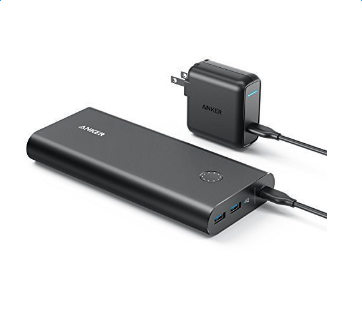 @AnkerOfficial this description is wrong the product pictured is the PowerPort PD USB-C and does not have 4 power IQ 2.0 port it has 1 30w PD USB-C port and 4 power IQ 1.0 ports. Very nice lineup. Especially for late model Mac users. Looking forward to the 45W version of the PowerPort Speed that will charge my Lenovo X1... let's make it happen Anker. But I’m confused.. there’s some ambiguity between your post here and the Amazon.com listing which says 30W. Whish is it?